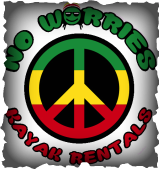 No Worries offers several rental options. All rentals include paddles, shuttle, and life jackets. While our provided life jackets come in a range of sizes, we encourage guests with small children to bring along a life jacket for those children to ensure a perfect fit! 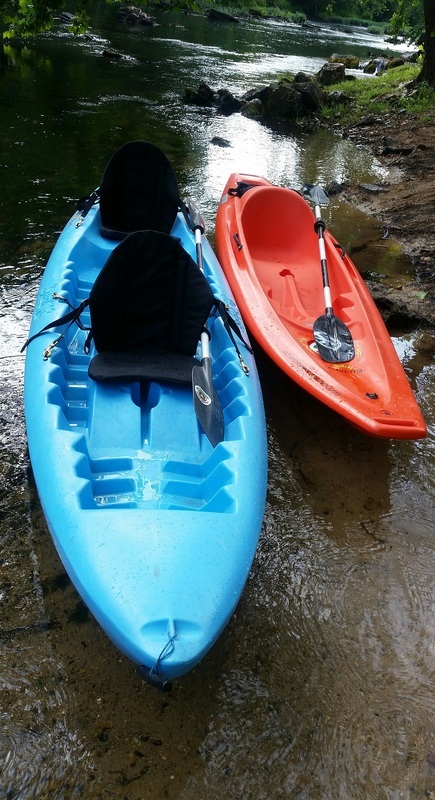 Our kayaks are equipped with GoPro mounts that make it possible to document every step of your Terrapin adventure. Check out a video from this unique perspective! No Worries also offers worry-free parking and shuttle options for anyone bringing their own boat. ​We encourage all of our shuttle guests to ensure they have enough life jackets for all floaters. Make your reservation now by calling our office at (256) 927-7102 or clicking here! Wondering what the weather will be like on the day of your float? What about the water level? No Worries! We've got it covered. Traveling to visit us at No Worries? Check out these nearby hotels for a hassle-free place to stay.